We're Now Hiring Licensed Electricians! Please call 901-907-9999 for more information. If you've been searching for a licensed electrician to complete your job quickly and efficiently, look no further than Wolfe Brothers Electric, LLC. Our electricians have been serving home and business owners in Bartlett, TN and all of Shelby County for years. We're dedicated to being your go-to choice for residential and light commercial services. Call Wolfe Brothers Electric at 901-907-9999 as soon as possible to schedule an appointment. The licensed electricians at Wolfe Brothers Electric have what it takes to provide you with prompt installation and repair services. We'll go over the requirements of your project and walk you through the installation or repair process before we begin. 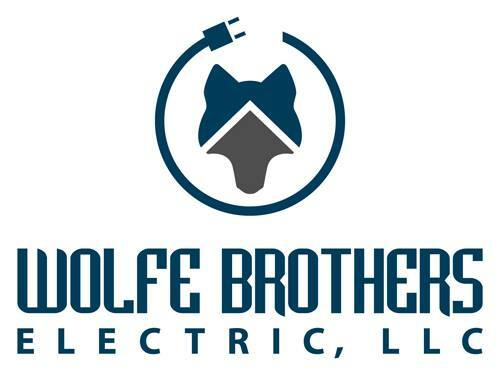 Schedule an appointment with Wolfe Brothers Electric in Bartlett, TN or anywhere in the Shelby count area today! We know you don't want to be without electricity for long. That's why our electrical repair and installation services are prompt and efficient by design. We'll keep you informed about our progress every step of the way. Call Wolfe Brothers Electric today to get a project estimate. And don't forget to ask about our 18-month financing option.